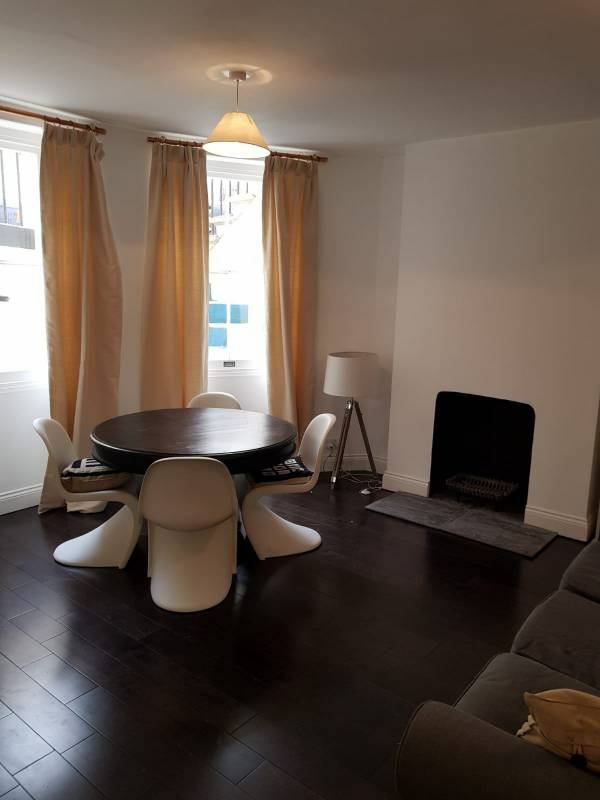 I have an ensuite double bedroom available now in this beautiful and modern 2 bedrooms flat. 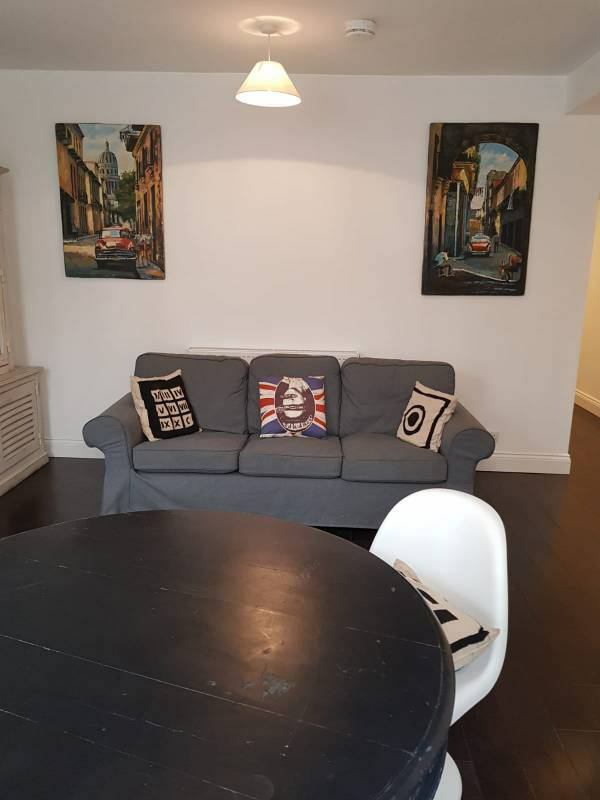 The flat is located in Kemptown, a lot of shops, cafes and restaurants are just round the corner. There are also bike-share bikes just 20 meters away from the property and the beach is 50 meters away. 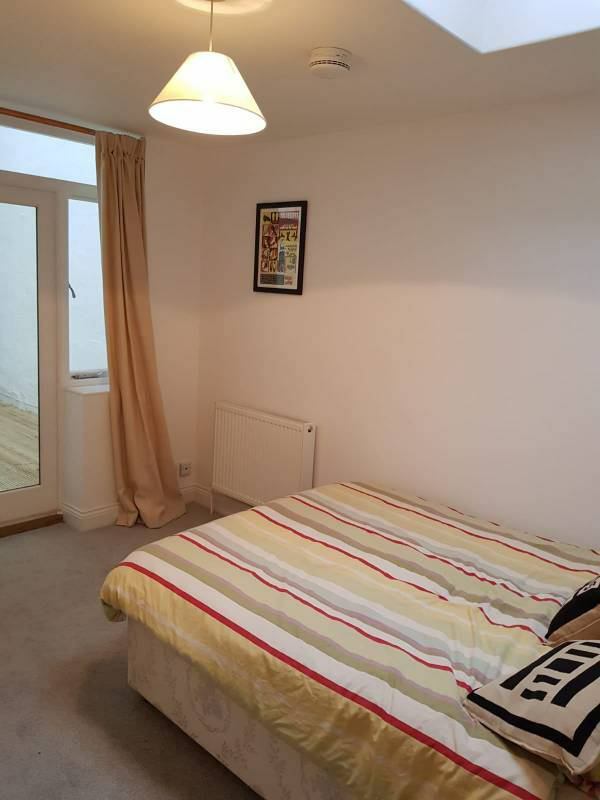 As you can see from the pictures, the flat is really stunning and very spacious. 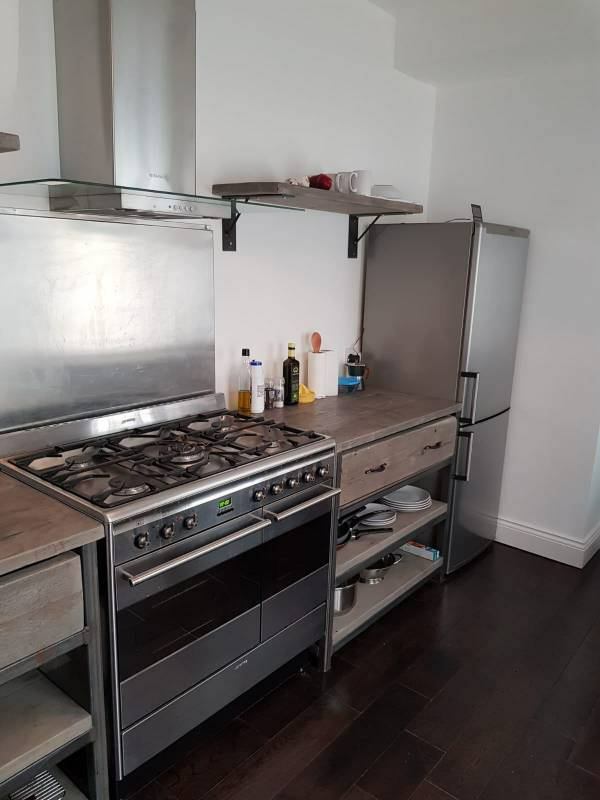 It's composed by a big living room, 2 bedrooms (both ensuite), a modern and fully equipped kitchen, a laundry room (with washing machine and dryer), a patio and a further small toilet near the kitchen. There are also 2 storage rooms just outside the main door to store bikes etc. I am a 27 years old girl from Italy, very easy going and laid back. I moved to Brighton last October because I started working for a financial institutions . Before moving to Brighton I have lived in Italy, Israel and the United States. I have been sharing flats for the last 3 years with people from any age, nationality and background and I always enjoyed it a lot. During weekdays I mostly work, try to go to the gym, but I never say no to a beer at the pub or a gig. In the weekends I like to go out for dinner and party, sometimes I travel to visit friends. Totally chilled about having friends for dinner or for staying over the weekend. 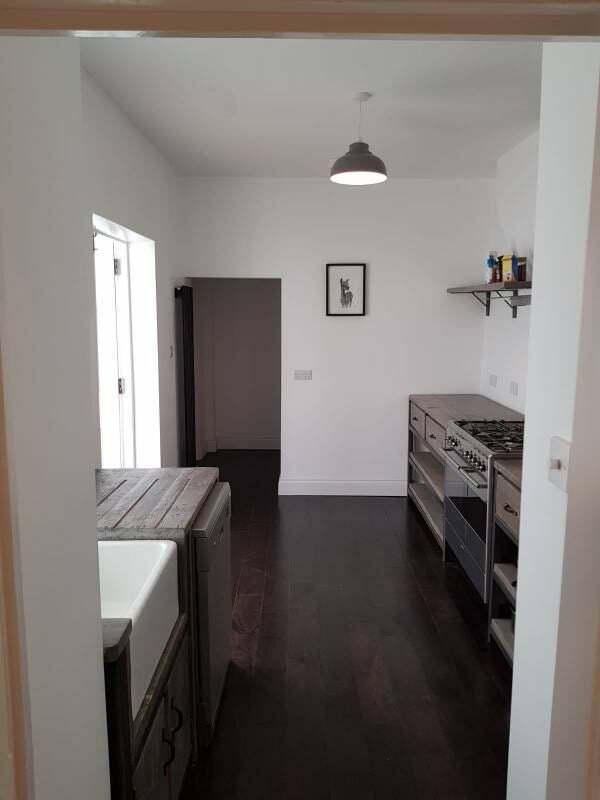 My current housemate is moving out because he has to move abroad, so now I am looking for a friendly and easy going flatmate that could become a friend, more then just somebody to share a flat with. 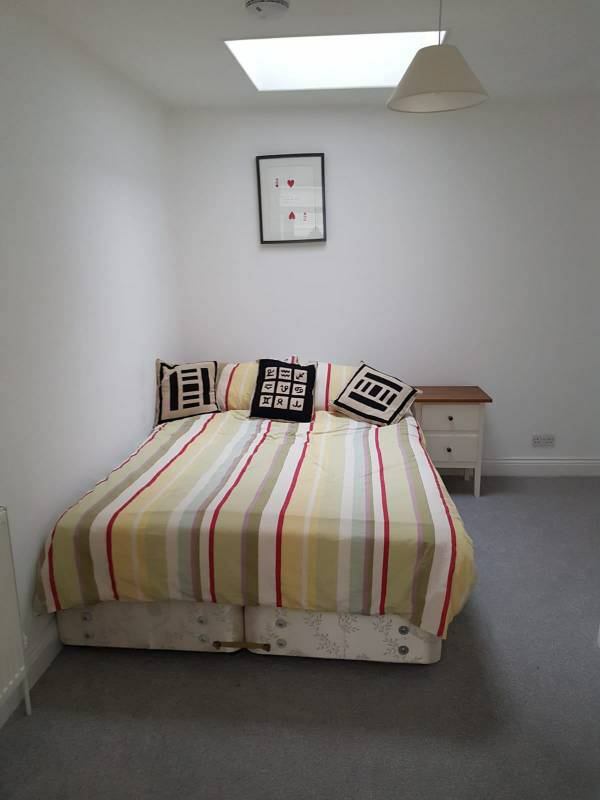 The bedroom is £700 pounds a month; the bills are around £100-130 pounds a month including a superfast fibre wi-fi. The deposit is £1000. There are also agency fee to be defined at the signature of the contract with the agency. The room is available from the end of February and the contract would be a monthly one for a minimum of sixth months. Sorry no pets as the Landlord doesn't allow that. Please don't hesitate to ask for any further question.